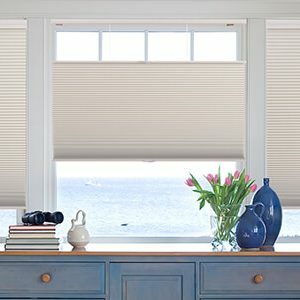 Zebra Roller Shades are great for easily letting in the right amount of light with an elegant looking shade. 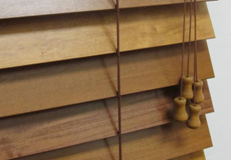 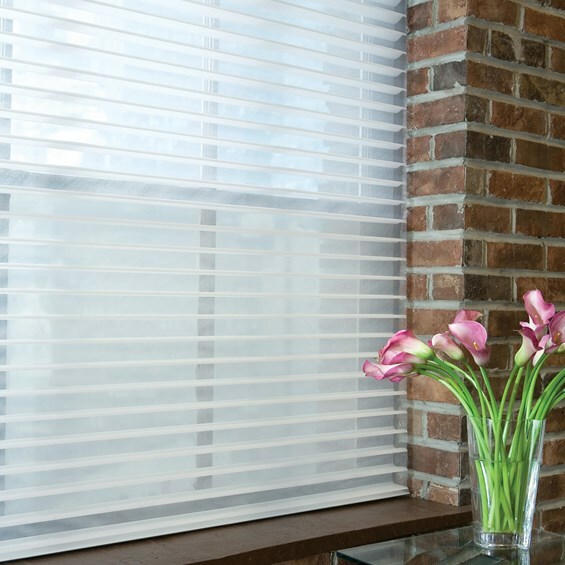 Zebra Roller Shades are a new, attractive window covering solution for your home or office. 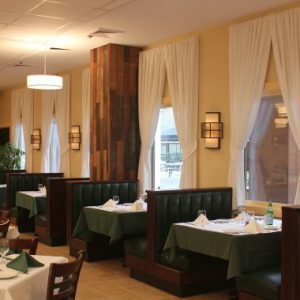 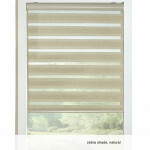 The Zebra Roller Shade comes in many different filtering and color options.